Full refund less €60 administration fee provided on minimum notice of 14 days prior to workshop. Dun Laoghaire Motor Yacht Club, West Pier, Dun Laoghaire, Co. Dublin. Paid parking available at venue. These courses are delivered over two weekends. It’s the ideal way to get qualified. 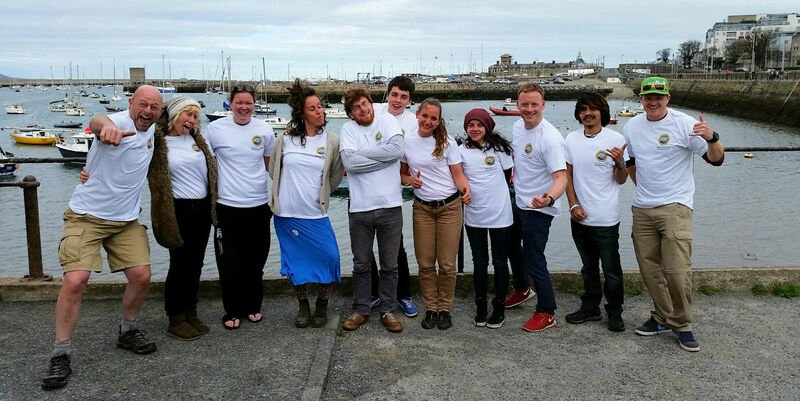 Irish SUP are providing local support for the ASI Instructor workshops, providing a wealth of local area knowledge. 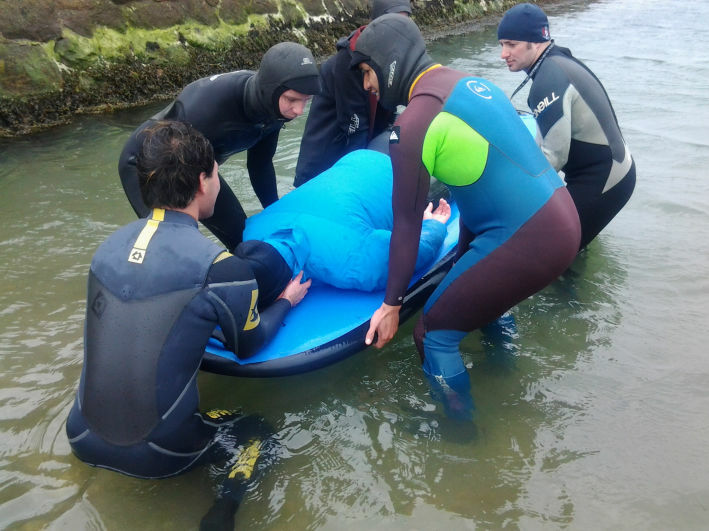 Irish SUP can also provide on-the-job practical experience. Are also delivered by ASI Trainer, Paul Byrne. Payment and enrolment is separate to ASI. 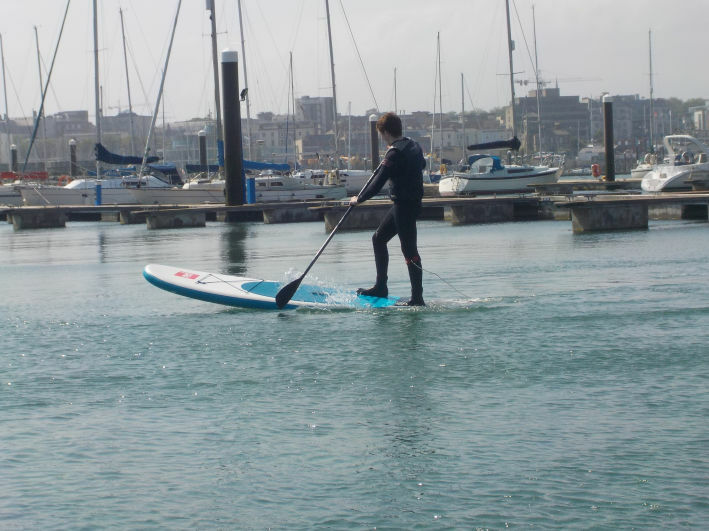 Complete all your SUP Instructor accreditation requirements at the same time. 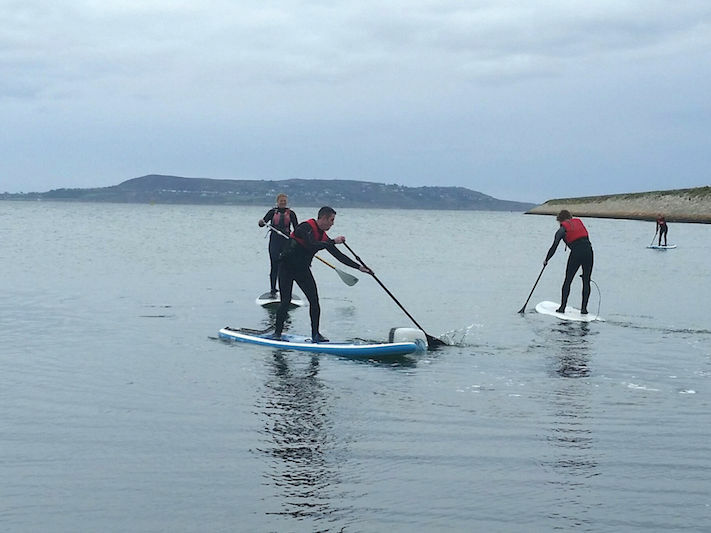 If you are travelling and don’t have your SUP board or SUP gear, you can hire it from Irish SUP. Please contact them in advance to organise. Ask any Dubliner what's happening and you may hear echoes of one of W. B. Yeats's most-quoted lines: "All changed, changed utterly." No matter that the decade-long "Celtic Tiger" boom era has been quickly followed by the Great Recession—for visitors Dublin remains one of Western Europe's most popular and delightful urban destinations. Whether or not you're out to enjoy the old or new Dublin, you'll find it a colossally entertaining city, all the more astonishing considering its intimate size. Its perfect location has it surrounded on one side by the Irish Sea. 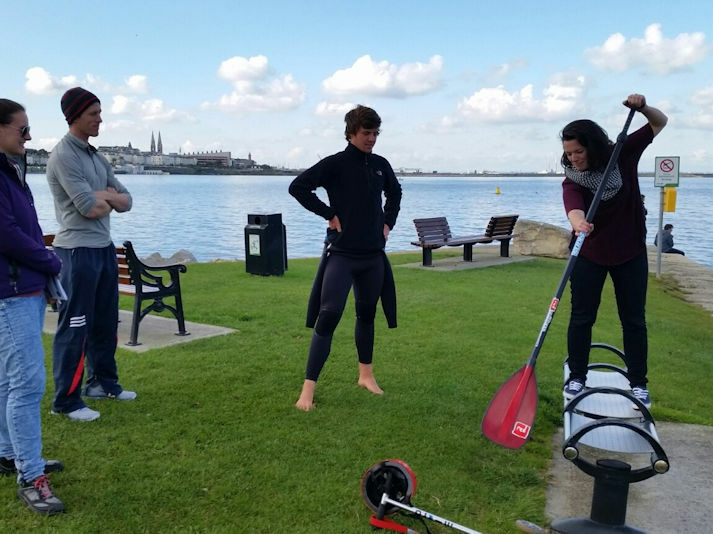 This along with Dublin’s infamous River Liffey provides an excellent playground for the city’s Stand up Paddle Boarders. 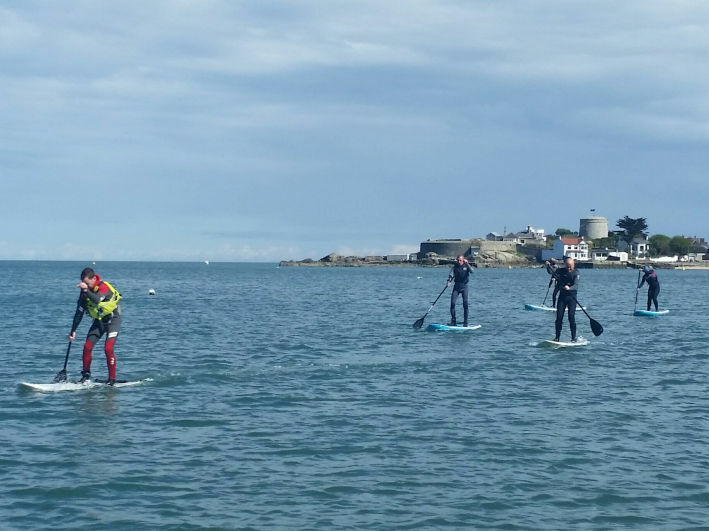 With Dun Laoghaire, Howth, Dollymount and Malahide on offer to name but a few locations, crowded locations are never an issue. That is unless you decide to try your hand at Dublin’s famous ferry wave. 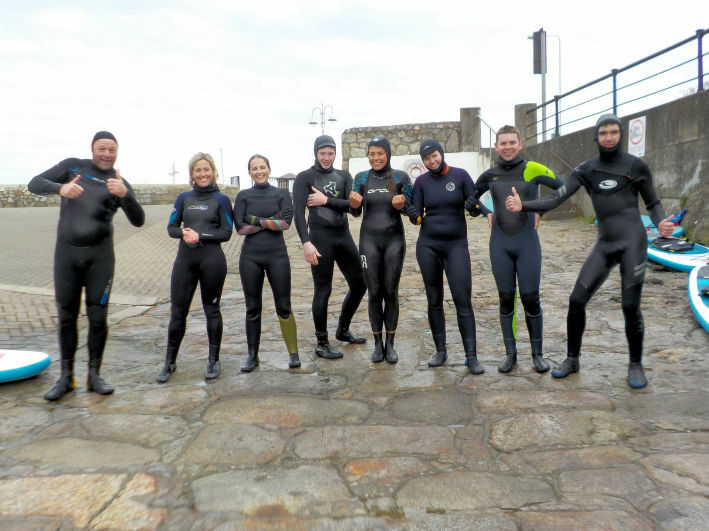 Here you can try your hand at surfing the wake of many ferries on their way into Dublin Port. Do yourself a favour, add Dublin to your bucket list!